One of the most important factors in determining whether or not an app will be successful is how it’s marketed to the public. Future users want to see how an app will enhance their lifestyle rather than take away from it. Sure, one could use a variety of traditional advertising strategies to get their app in front of the public and hope that people want to download it. But that’s boring. And doesn’t work so well with millennials. 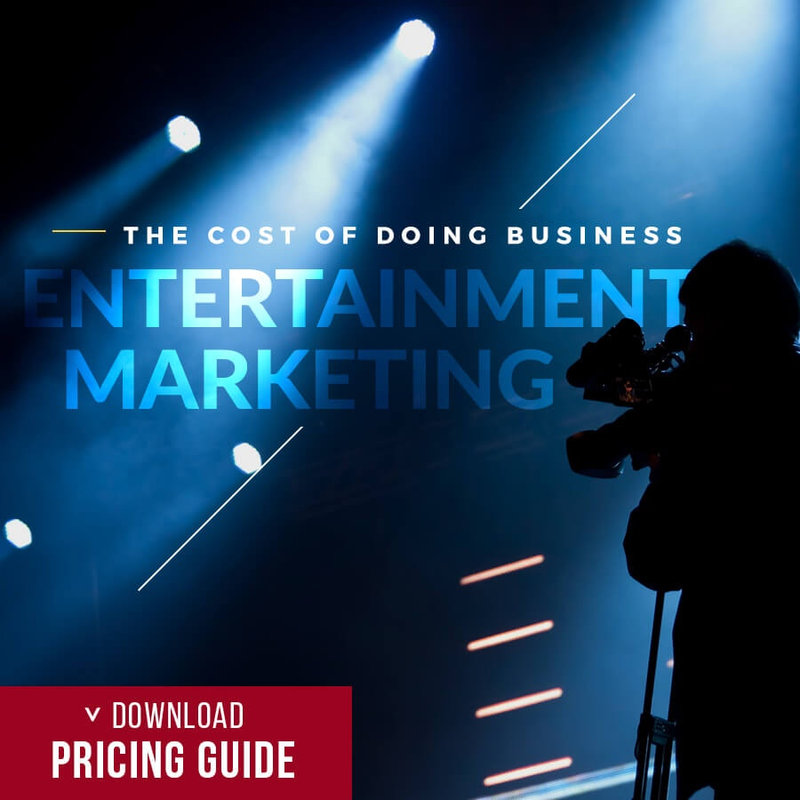 There is one proven strategy that has provided a way for companies to organically market their app to highly engaged audiences - influencer marketing. 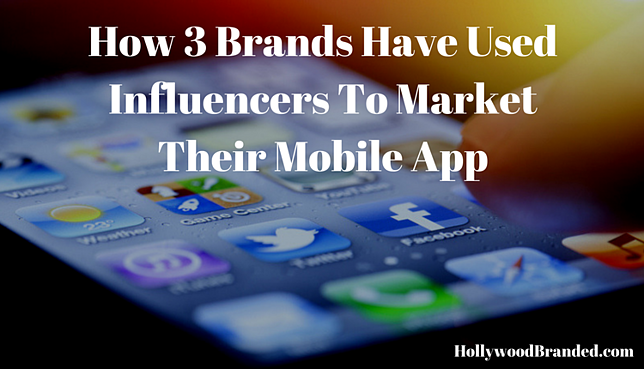 In this blog, Hollywood Branded explores how three (3) brands market mobile apps using influencers. Strategy: Bejeweled began the campaign by creating two witty YouTube videos that showcased users trying to escape a state of wearisome and find their #shinyplace by playing the game. 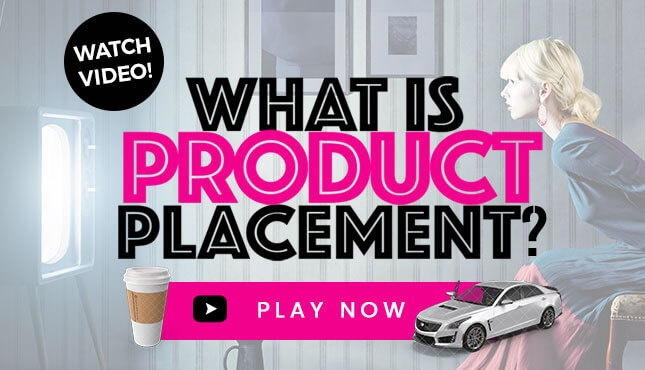 In addition to the YouTube videos, Bejeweled partnered with several high-reach influencers to spread word about the campaign and inspire their followers to post a photo of them playing Bejeweled and reaching their #shinyplace. Goal: Rental car company, Avis, looked to influencer marketing to help launch their brand new mobile application. Using the hashtag #AvisNow, Avis wanted to run a campaign that helped demonstrate how easy renting a car can be through their app. In doing this, Avis set out to showcase how the Avis app integrates seamlessly into one’s travel experience. Strategy: Avis partnered with 9 different influencers who all had a similar audience base to their target market. These influencers included travel photographers and experts -- all of which who were great digital storytellers. Each one of the influencers posted their own unique style of content showcasing their usage of the app (photos, videos, travel tips/blogs, etc). Goal: Communication company, Skype, called on influencer marketing to effectively demonstrate the functionality of its mobile app and encourage mobile users to download and use it. Strategy: Skype partnered with YouTube personality Remi Ashten to create a video that demonstrates the Skype mobile application and how it’s able to be used to call multiple friends at once. The video follows Remi while on vacation in Oahu, Hawaii during which she uses the Skype app multiple times to call her friends back home. 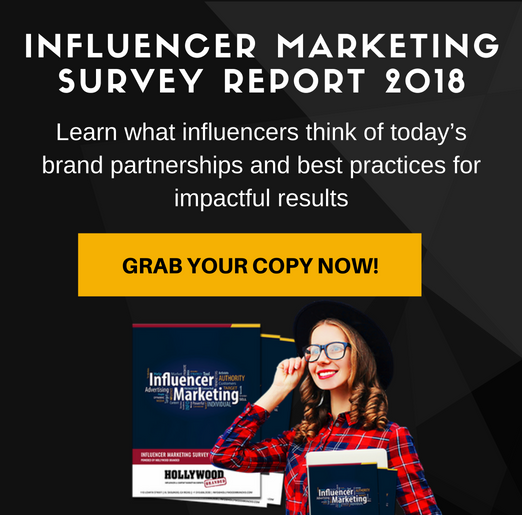 When first getting started, working with influencers can be a bit tedious; but, with a sound plan, patience and diligent execution, you will surely reap the benefits that influencer marketing has to offer. Read our blog on 4 proven steps to successfully launch mobile apps using influencers. 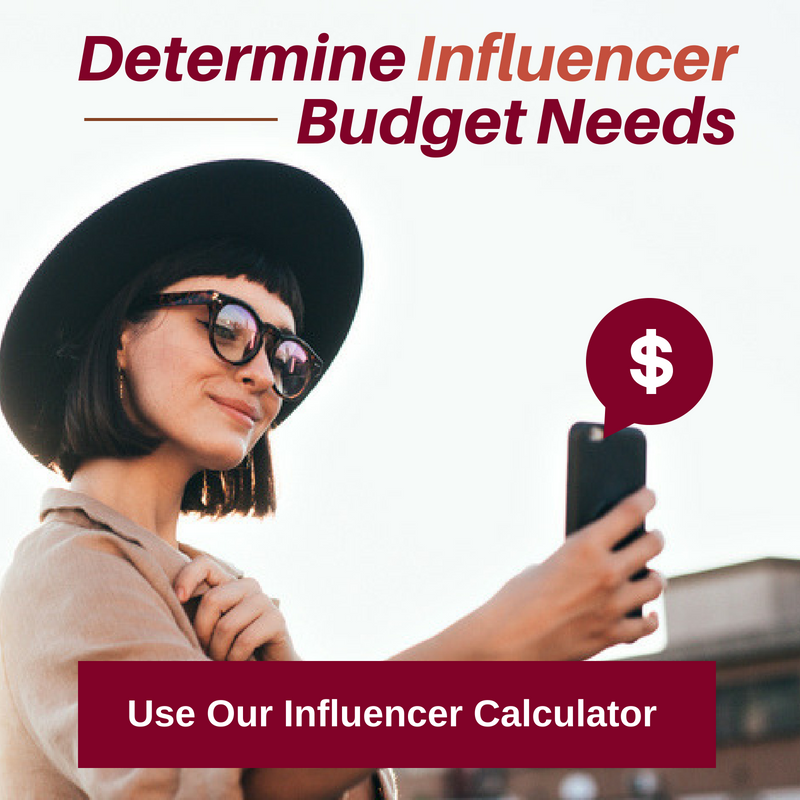 Are You Interested In Learning More About How You Can Market Your App Using Influencers? 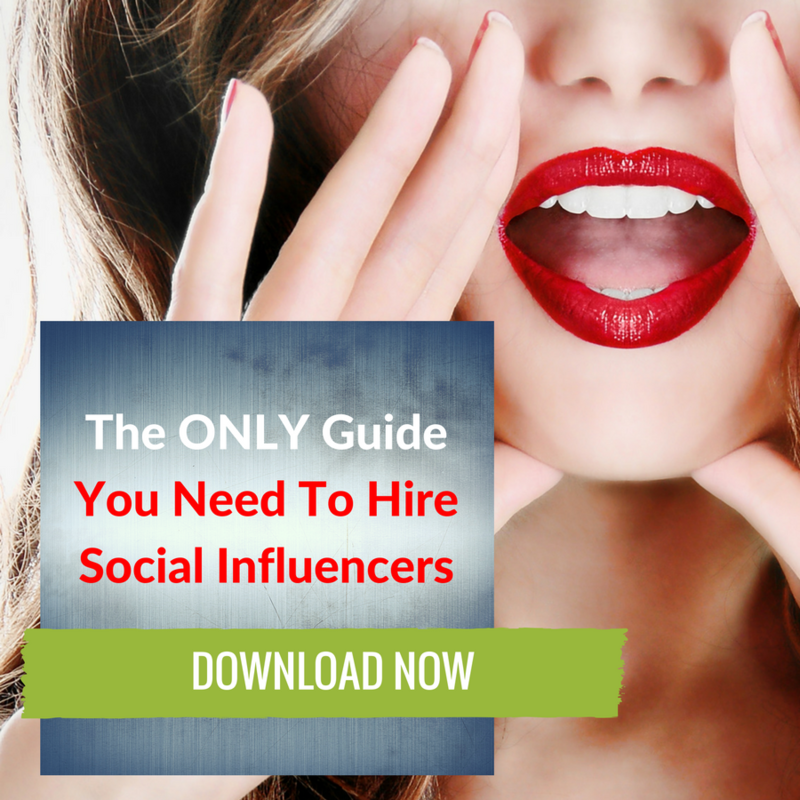 Check out the Only Guide To Social Influencers you will ever need, where we discuss best marketing practices to get influencers to market your brand for you.